The new season of A Word on Words, NPT’s Emmy Award-winning reboot of its classic series, launches Friday, Jan. 25, on Facebook and Sunday, Jan. 27, on-air. Mystery writer J.T. 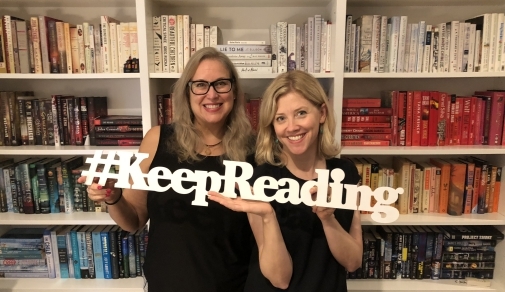 Ellison and essayist Mary Laura Philpott return as hosts and NPT associate producer/senior editor Suzy Hence takes over as series producer. Fifteen authors will be featured this season, beginning with Rebecca Makkai (The Great Believers). Makkai will be followed by Craig Johnson (the Sheriff Longmire novels, now a Showtime series); Silas House (Southernmost); Tayari Jones (American Marriage); and Alexander Chee (How to Write an Autobiographical Novel). These first installments were filmed at Nashville’s Downtown Public Library; others will be filmed on location around Middle Tennessee. The episodes will air Sundays at 10:26 a.m. on NPT following Tennessee Crossroads. J.T. 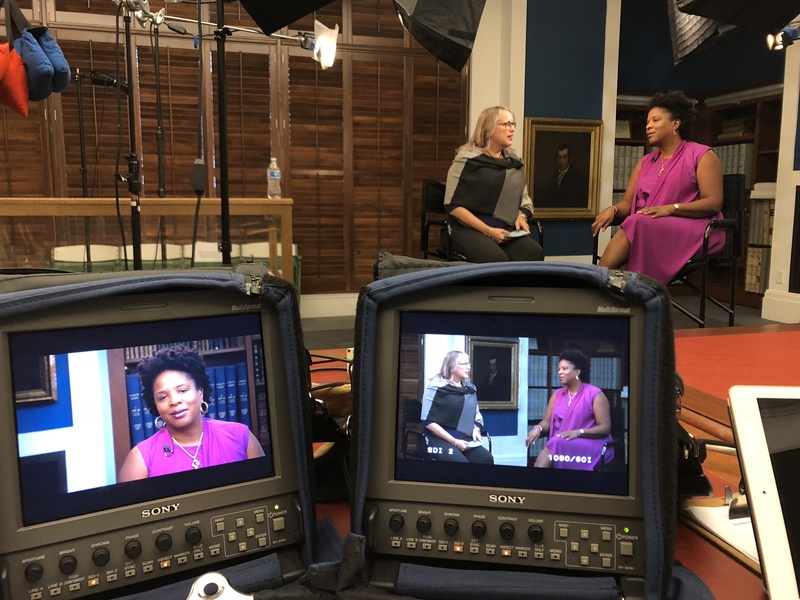 Ellison interviews author Tayari Jones. A Word on Words received a Midsouth Regional Emmy Award in January 2017 and is up for a second Emmy at the Feb. 16, 2019, awards celebration. Segments from last season were used in What Makes a Great Book and Authors and Their Hometowns, companion documentaries to PBS’ Great American Read series. Additionally, A Word on Words’ Philpott moderated “The Great American Read” panel discussion during the 2018 Southern Festival of Books. Generous support for A Word on Words is provided by Judy and Steve Turner. 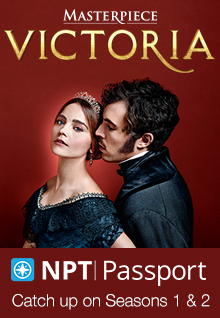 Learn more about NPT’s literary series at awordonwords.org. Keep reading! This entry was posted on January 16, 2019 at 8:00 am. You can follow any responses to this entry through the RSS 2.0 feed. You can leave a response, or trackback from your own site.